This is a 3-part series designed to help small businesses make the most out of their electronic marketing. The series is presented by “local experts” that use electronic marketing daily, presented in terms that are easy to understand. The three sessions, which are sponsored by Machias Savings Bank, County Federal Credit Union and the F.A. Peabody Company, will be on maximizing social media, digital marketing 101 and cybersecurity. Sept. 12, at the Houlton Regional Hospital’s Health Education Center from 7-8:30 a.m. The presenter will be Fred Grant, president of Northern Maine Media. 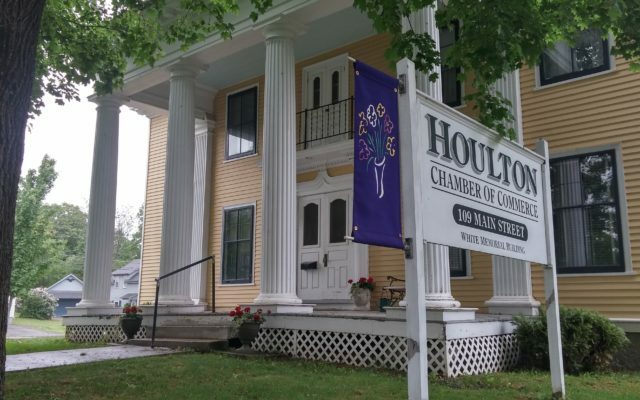 The sessions are free, but registration is required by emailing either Jane Torres at director@greaterhoulton.com or Jon McLaughlin at jon@sadcaroostook.org.